Segner says, “We actually want all our guests to have a ‘non-hotel’ kind of experience, where they can meet other guests and locals for a true Sedona experience.” The Sedona hotel has several areas such as the great room and the courtyard where guests can relax with a glass of wine at the end of the day, unwind and chat with their hosts or other guests. One guest says, “El Portal has luxury & character, in a beautiful setting.” There is a full gourmet breakfast each morning, where guests can prepare for the day’s activities; and an afternoon “happy hour” with artisan salumes, cheeses, olives, homemade tortillas and salsas, and other treats, with an honor bar for wine and beer. Steve is passionate about his job and enjoys interacting with all of his guests. “I meet about three thousand interesting people every year. It’s a great job!” Segner knows that it is the personal touch, and that he has an impact on those who choose to experience Sedona the El Portal way. 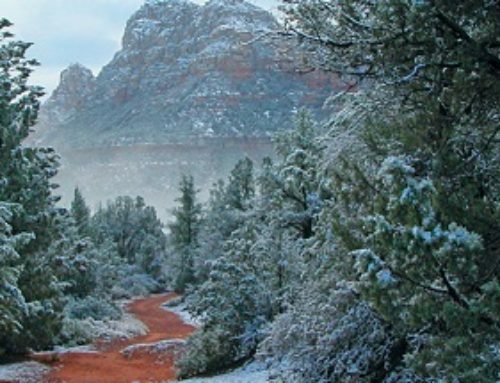 For those travelers, Sedona is a treasured memory. 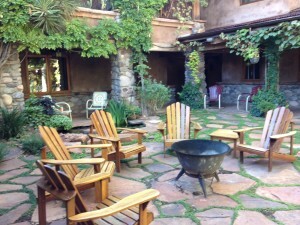 El Portal Sedona Hotel is a boutique hotel with 12 amenity-filled suites. 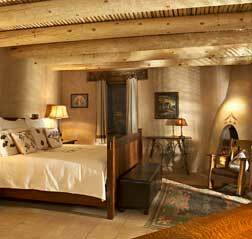 Unpretentious luxury resonates from this meticulously and accurately created “hacienda.” With a romantic courtyard and beautiful great room, guests can enjoy the serene, ageless spirit of Sedona. It is a pet-friendly hotel, a AAA Four Diamond Hotel, voted one of America’s Best Pet Friendly Hotels by Condé Nast Travelers Readers (2015), and Best Pet Friendly Hotel in the USA by USA Today and 10Best.com (2013). 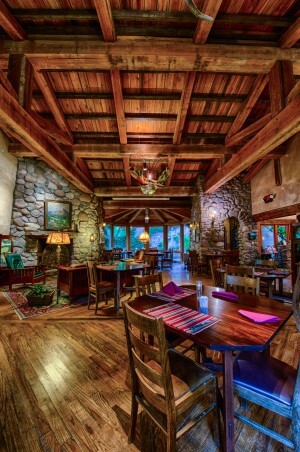 El Portal offers guests personalized concierge services for the Sedona area to enjoy, explore and discover Sedona.